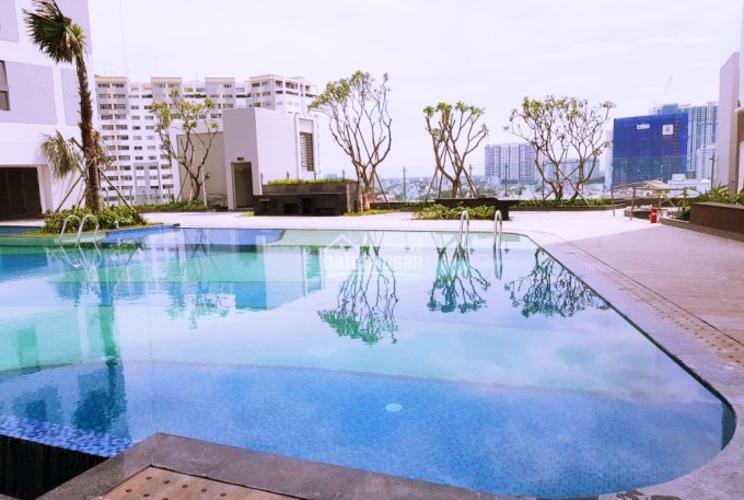 No two words come to mind with River Gate Apartments more than “modern luxury”, and Novaland has made sure to give apartment owners only the highest quality of living. 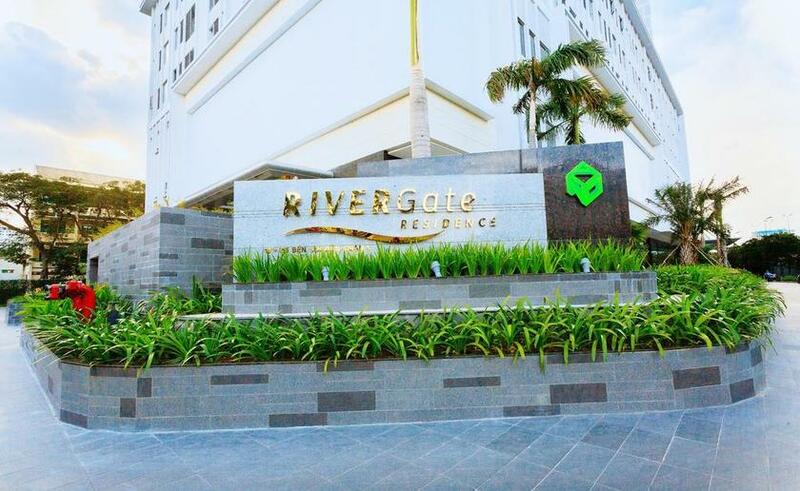 River Gate Apartments boasts two buildings that combine residences, commercial centers, and offices in a gorgeous project complete with all kinds of amenities. 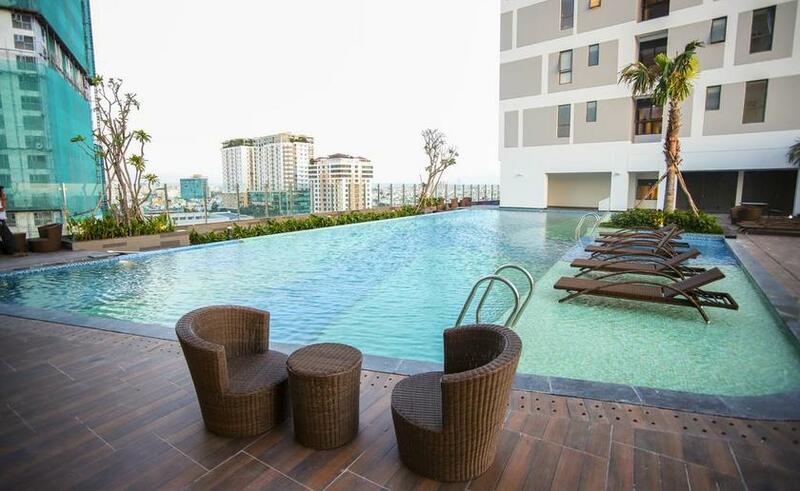 All apartments are designed to be as open-air as possible, and each unit has at least two areas where you can get a gorgeous view of the Saigon River. 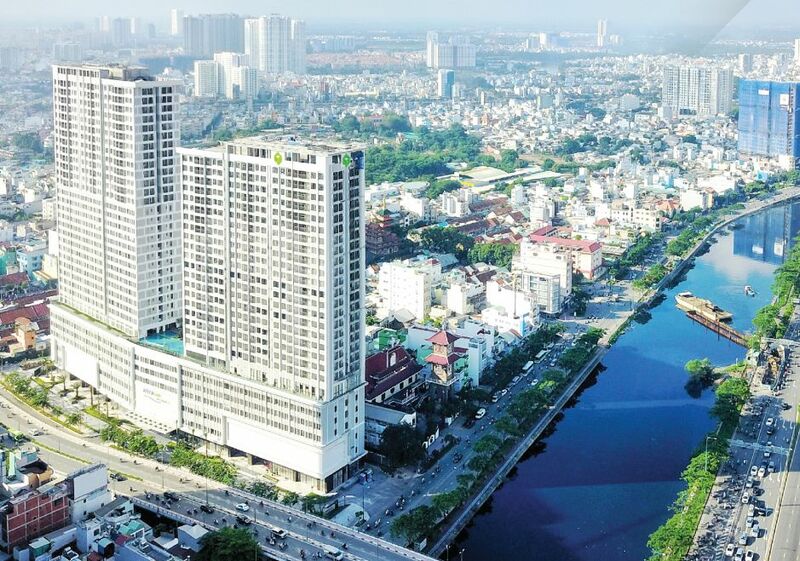 Located at 151, Ben Van Don Avenue, District 4, and overlooking the Saigon River, River Gate sits at a prime area for investment for clients that are looking for a place that brings together business and residence. And to make things more convenient, private parking is available on site. 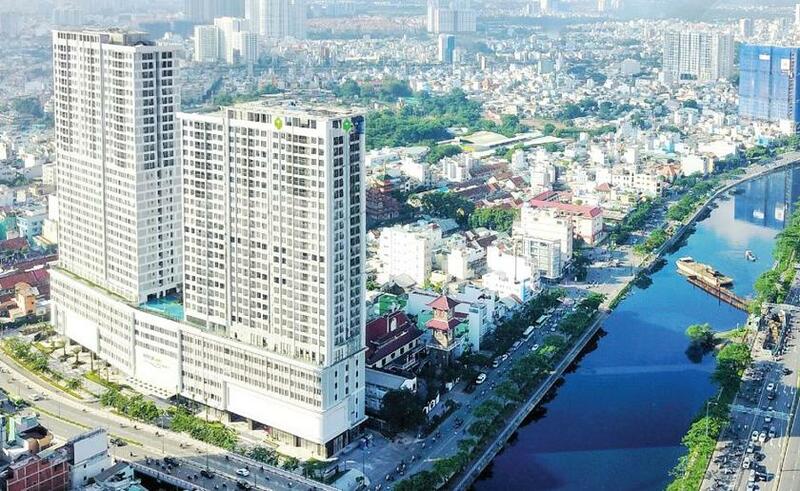 River Gate Apartments is situated in the heart of HCMC itself, which gives you easy access to the city center and all its fine dining restaurants, cafes, and even the nightlife. 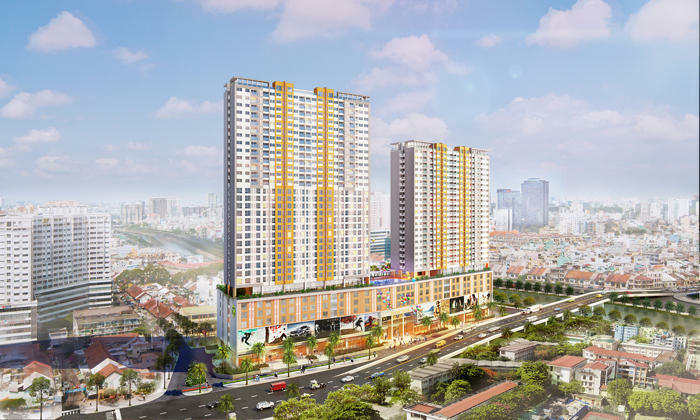 River Gate is also a stone’s throw away from Saigon Retail Center, which has more than three hundred shops to cater your every need.